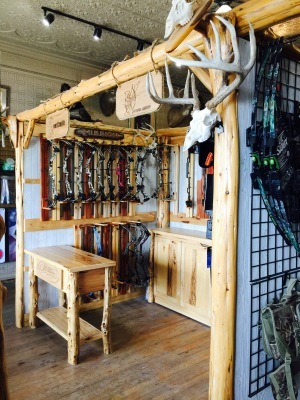 At Votruba Archery we set your bow up to it's specifications and then make adjustments to customize it to fit you and your shooting style! We want to assure that your arrow is going to fly straight out of your bow everytime and that it is fit perfect for you. We check the timing, cams, limbs etc on your bow when we tune to assure everything is functioning together in the best way possible. 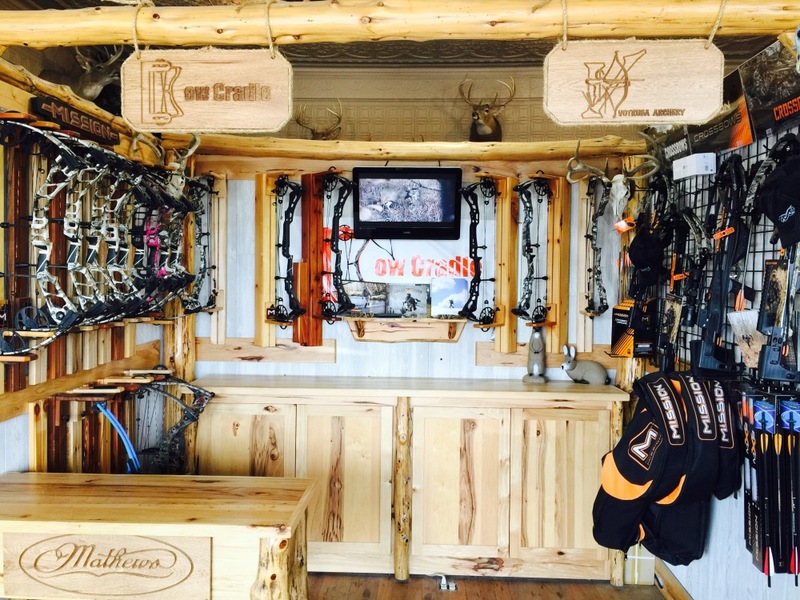 Why get your bow tuned? It's simple, in order for you to shoot as accurately as possible your equipment needs to be set up accurately and in working order. Unfortunately, many retailers do not tune customers bows before they leave the establishment. Just because your bow is new does not mean it is set up to shoot at it's top performance. 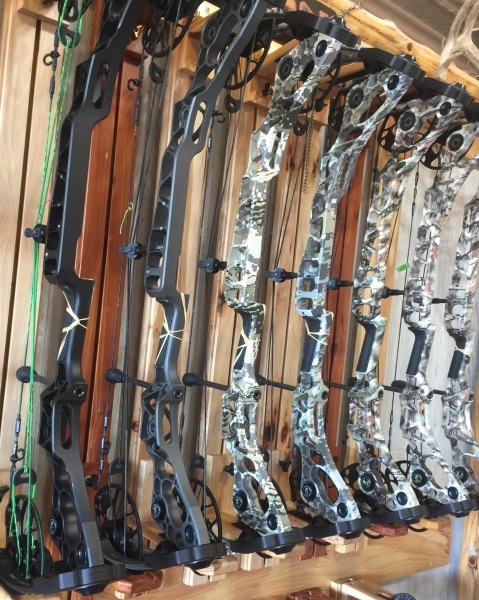 At Votruba Archery we make sure when you buy a bow from us that it is tuned and ready to go before you leave the shop free of charge! When you buy arrows from Votruba Archery we customize them to your liking with an assortment of colors in fletching. You can also customize the type of fletching you want by choosing a size, type, and the way they are adhered to your arrow. We have a variety of different jigs to make your fletching straight or set at different helicals to give your arrow more spin. When you buy arrows with us the customized fletching is included, saving you money! If you are new to this and it is all a bit overwhelming, we are happy to assist you in making all of your decisions and feel free to ask any questions. If you have already purchased arrows we do all the basics as well; sizing them to fit you, cutting, glueing inserts, and fletching. We have a variety of colors to choose from to customize your d-loops and serving to your bow. Lessons available for adults and youth. Call and speak to Casey or Celeste for more details. Contact Info. 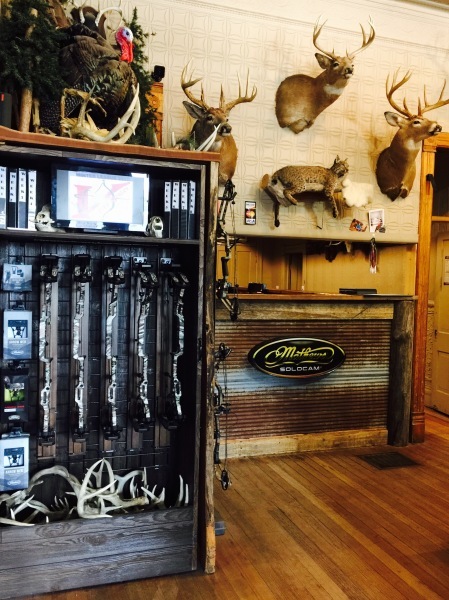 WE CARRY AN ASSORTMENT OF SCENTS AND ATTRACTANTS AND MANY OTHER HUNTING ACCESSORIES.